Grown Alchemist is an amazing brand from Australia, The Wizards of Aus you could say! They create amazing organic formulas that are derived from nature to redefine the approach to anti-aging and overall skincare. Grown Alchemist create real beauty products with real results without the use of harmful artificial chemicals. The products are created in such a way that the molecular structure of them is instantly recognised by the body as a natural formulae rather than rejecting it as it would with synthetic and modified products. So following the practises that Grown Alchemist are so well known for, I decided to cleanse, detox and activate. Let me explain why; Cleansing enables you to achieve deeper results with your skincare, using nothing but hands Grown Alchemist allows controlled exfoliation which can cleanse, balance and nourish the skin. 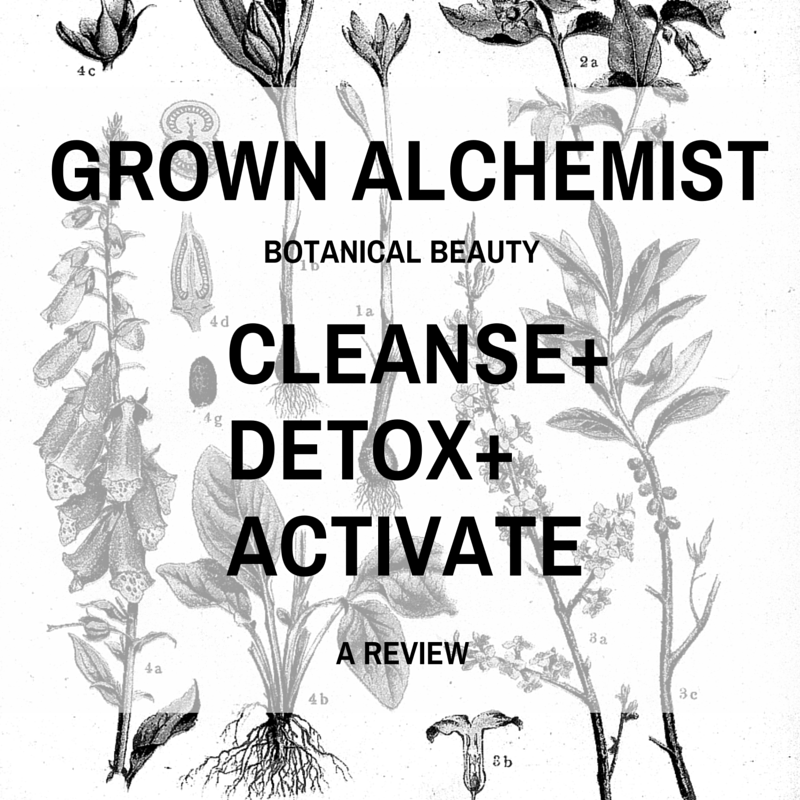 Detoxing with Grown Alchemist gives damaged skin the ability to act and behave appropriately, as well as blocking other substances from making this skin behave abnormally. Activating with moisturisers and treatments creams provide the skin with assistance to prevent damage to the skins molecular structure. To cleanse I have been using the Hydra-Restore Cream Cleanser with Olive Leaf and Plantago Extract. This cleanser is super creamy and feel nourishing when applied to your skin, it is very thick and a little goes a long way. It has what I consider a very herbal smell, which I really like. You simply massage it on your skin with your fingers and rinse off when you feel cleansed. This cleanser leaves your skin feel squeaky clean, I have sensitive skin and it felt incredible gentle on my skin and once rinsed my skin felt more moisturised. I have dry skin and with this cleanser I already felt a noticeable difference. To detox I have used the Detox Serum Antioxidant +3. This was a real surprise to use, it is a very light liquid that dries like alcohol, extremely quickly. The smell again was very herbal, heady and fragrant. It is oil free which I love and absorbs literally instantly. It leaves skin hydrated and without any free radicals. To activate I then use Age Repair Serum Peptide-8 and Polysaccharide. Although being 23 I don't need anti-age I like the idea of starting the process young and getting my skin used to regenerating well. I used this serum, again a lot goes a long way and it completed brighten my skin. 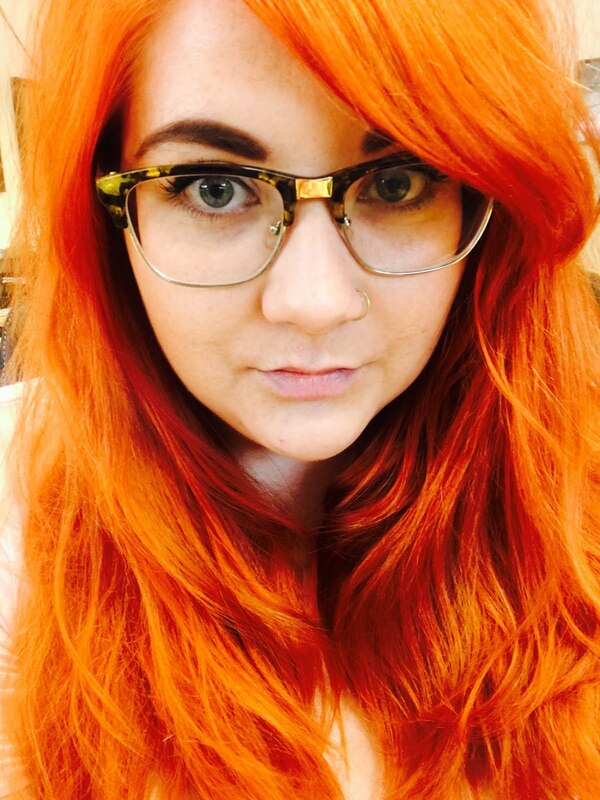 It took away any grey tones and made it feel completely hydrated and fresh. It felt like I had new skin and nothing has made my skin feel as fresh and bright as this has. I then moisturised using the Hydra-Repair Day Cream with Camellia and Geranium Blossom. This is a fabulous day cream with a beautiful floral fragrance. It is light enough to be a day cream but the moisture it gives your skin feels more like a night cream. 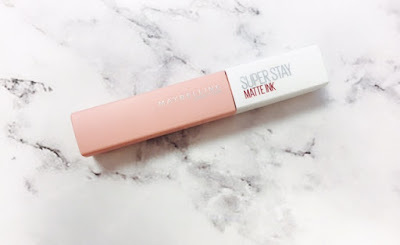 It dries almost instantly and leaves no sticky residue, just really fresh supple skin with a great base to apply your makeup onto. I would buy this day cream even if you don't want to use the entire programme as a standalone moisturiser it is one of the best I've used. 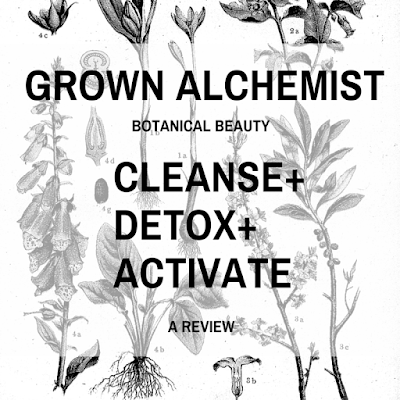 Grown Alchemist is a must have if you are concerned about aging, free radicals, carbon and nitrate damage. Grown Alchemist is now available in the UK and have a range for all different skin concerns, click here to see what they have for your skin.